Julien is a Principal at Entuitive, leading projects in a broad range of sectors, including residential, commercial, institutional, industrial, cultural and transportation. 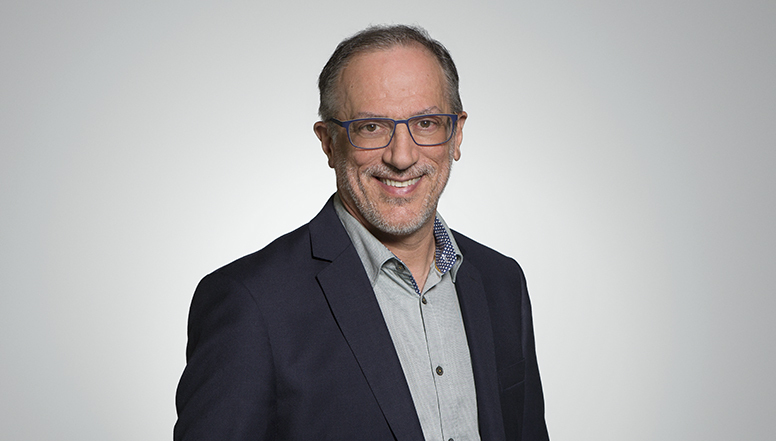 With over 30 years of structural engineering experience, Julien enjoys new challenges, and isn’t afraid to think outside the box when it comes to seeking innovative solutions. Julien’s diverse structural experience includes the Richmond Olympic Oval Roof (Richmond, BC), Simon Fraser University Sustainable Energy and Environmental Engineering Building (Surrey, BC), the Mountain Equipment Coop Head Office (Vancouver, BC), Arena Stage (Washington, DC), the Philip J. Currie Dinosaur Museum (Grand Prairie, AB), and the renovation and seismic upgrade of numerous buildings, including those in Vancouver’s historic Gastown area. In addition to having built a reputation for being a strong collaborator and delivering creative engineering solutions, Julien has deep technical expertise, particularly in the areas of wood building design and seismic engineering. He is leading Entuitive’s structural engineering practice in British Columbia. Alongside his active participation in the industry, Julien has served as a structural engineering instructor for Civil and Structural Technology at the BC Institute of Technology, the Structural Engineering Association of BC and the UBC School of Architecture. He is currently and adjunct Professor at UBC and teaching a course in timber design. He has also served as a member of the Vancouver Urban Design Panel.